We are a full-service landscaping company that provides landscaper services, design, maintenance, residential and commercial landscaping contractor services and construction. Our reputation is built on high quality landscaping services and design implementation. 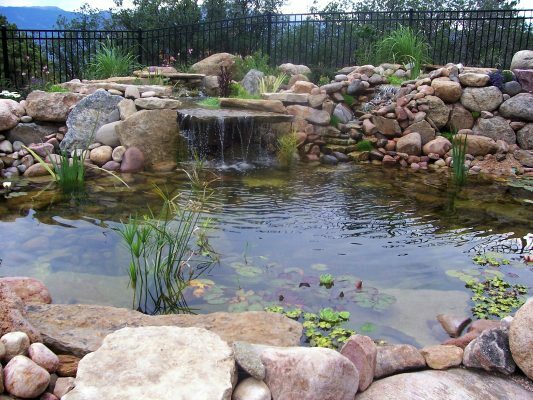 Our focus as a premier landscaper is based on blending a variety of design elements and landscaping contractor and construction techniques that will enhance the natural beauty of the property. We are known for our meticulous attention to detail from the overall design concept through actual lawn care and general landscape maintenance. 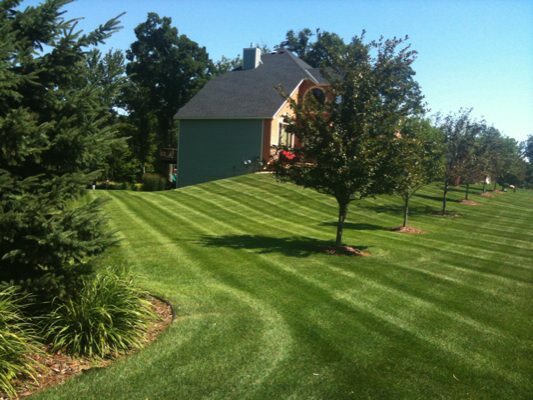 Call us for residential and commercial landscape services in Covington at affordable prices. The nature of our climate and volume of rainfall in this area requires strong focus on lawn maintenance services. 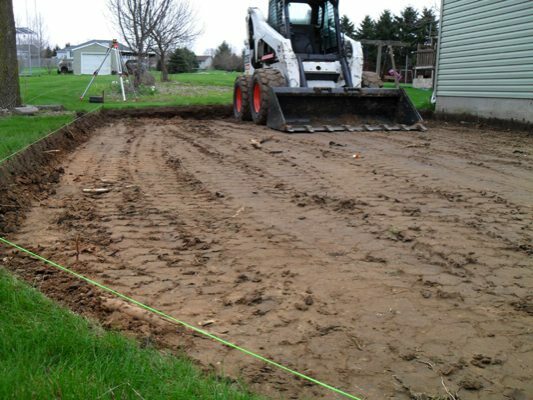 We also specialize in residential and commercial landscaping contractor services, grading and flexible excavation, and proper drainage sustainability. Call on us as the leading landscaping company providing landscape design, construction and landscaping contractor services in the Covington area. We are a professional landscaping company with a passion for creative landscape design solutions and enhancement of the natural environment. Whether you desire residential landscaping services and design that give new meaning to outdoor living, or an incredible first-class impression of your commercial facilities, we have significant landscaping contractor expertise to create the perfect custom landscape design and installation. Give us the opportunity of connecting the natural environment with a striking landscape design that will provide a warm welcoming entrance to your residential or commercial site.